Eventhough this is a Princesses movie, I might afraid Terry not fancy it, to my surprise he was very ok with it and he is very looking forward to this girl, girl movie in cinema as he knows he can be the very first batch audience to watch it. We went to the cinema very early and we take time to snap a few together with Mummy Moon's kiddo. 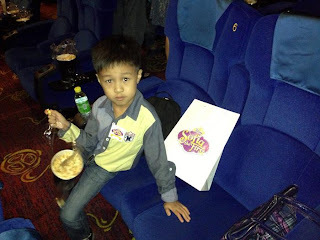 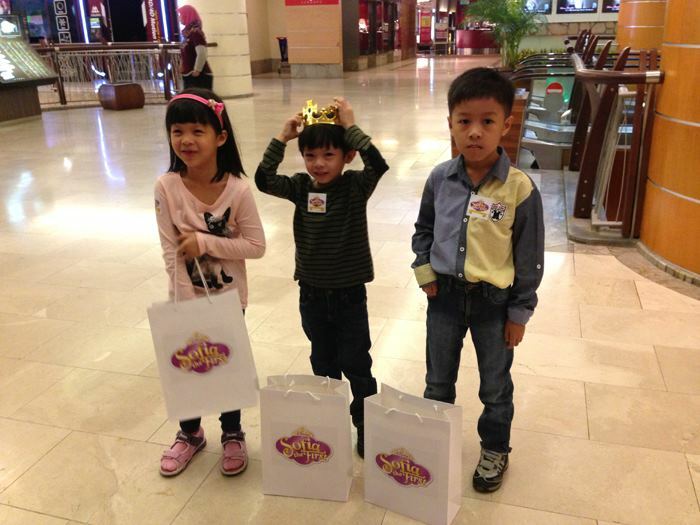 The kids received their goodie bag and later enjoy the movie at this comfy Signature Cinema Hall with popcorn and drinks. 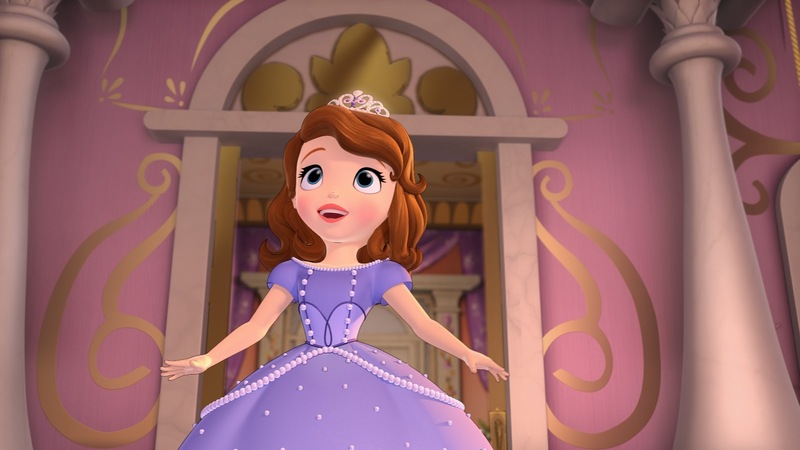 Sofia the First: Once Upon A Princess is a series story about an ordinary girl turn to a Princess when her mum married to a King. 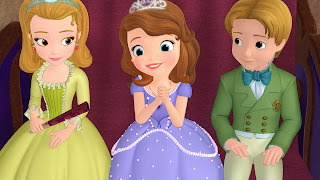 The story was all about her life and living after she become Princess Sofia, how she lives in the royal kingdom together with her step-brother, sister and King daddy. 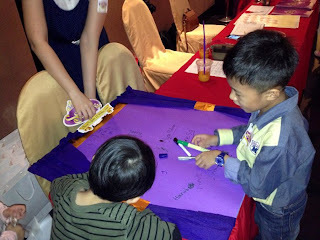 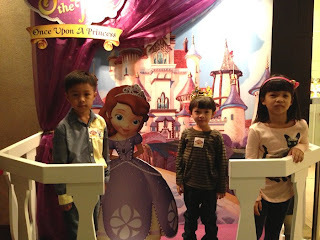 Throughout the story, it also brings out the value of respect, courtesy, tolerance and good manner. 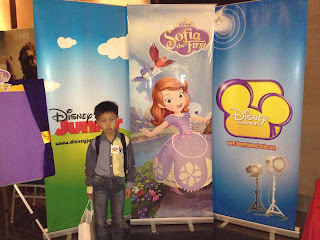 Overall it is a good movie and mine can't wait for the upcoming new series. 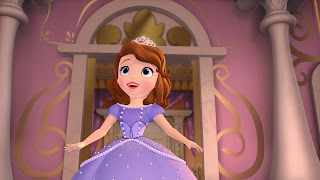 As many of you who have watch it, Sofia the First: Once Upon A Princess," is an enchanting, music-filled animated Disney Junior television movie for the whole family, it already on-air showing on SUNDAY, MAY 19 at 11.00am on Disney Channel (ASTRO Channel 615) and following by MONDAY, MAY 27 at 1.00pm on Disney Junior (ASTRO Channel 613). If you have miss the above screening hour, don't worry, the "Sofia the First" television series will premiere in coming July 2013. 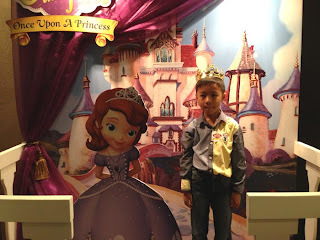 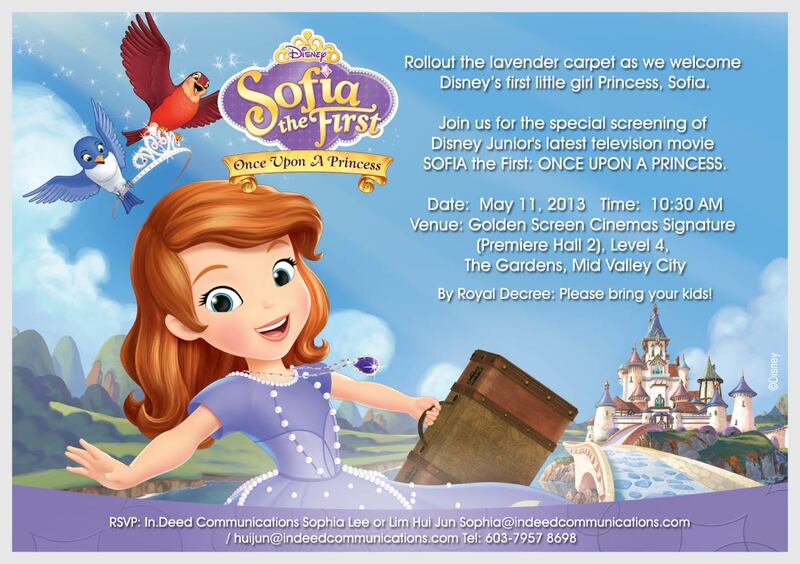 If your kids can't get enough of the movie series, you can direct him to check Sofia the First activities here. 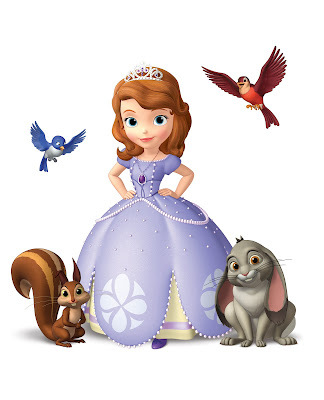 Gwen is looking forward for the premier. We missed the May premier. Have to wait till July for the movie.